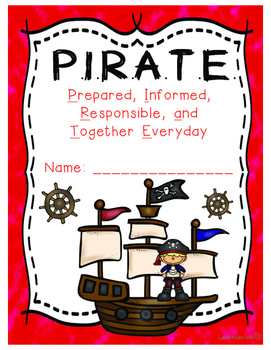 These PIRATE theme covers are a wonderful way to enhance a binder. 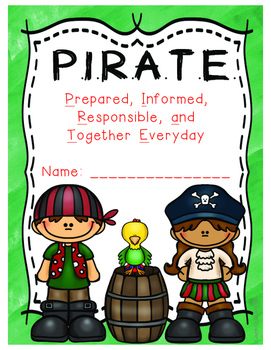 This product consists of different clip art for a PIRATE notebook. 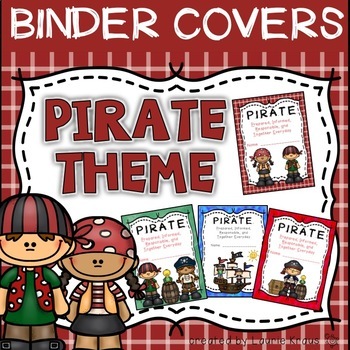 These binder cover sheets will help your students keep an organized notebook. 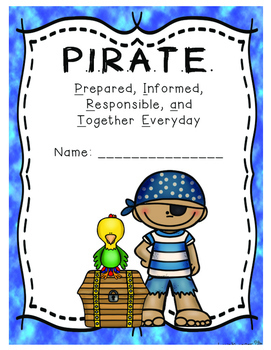 In addition, it is a wonderful way to communicate with your parents on a daily basis. Thank you for taking an interest in this product. Please follow me and if you buy this product rate me so you can earn credit to use on future purchases on TPT.